Chiropractic Quality Standard - Acute Low Back Pain | Full version. A4 booklet. Published September 2012. Chiropractic Quality Standard - Acute Low Back Pain | Short version. A4 sheet. Published September 2012. Chiropractic Quality Standard - Acute Neck Pain | Full version. A4 booklet. Published May 2013. 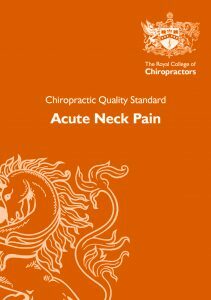 Chiropractic Quality Standard - Acute Neck Pain | Short version. A4 sheet. Published May 2013. Chiropractic Quality Standard - Chronic Low Back Pain | Full version. A4 booklet. Published February 2014. Chiropractic Quality Standard - Chronic Low Back Pain | Short version. A4 sheet. Published February 2014. Chiropractic Quality Standard - Clinical Governance | Full version. A4 booklet. Published January 2015. Chiropractic Quality Standard - Clinical Governance | short version. A4 sheet. Published January 2015. Chiropractic Quality Standard - Supportive Self-Management in Chronic Care | Full version. A4 booklet. Published November 2012. 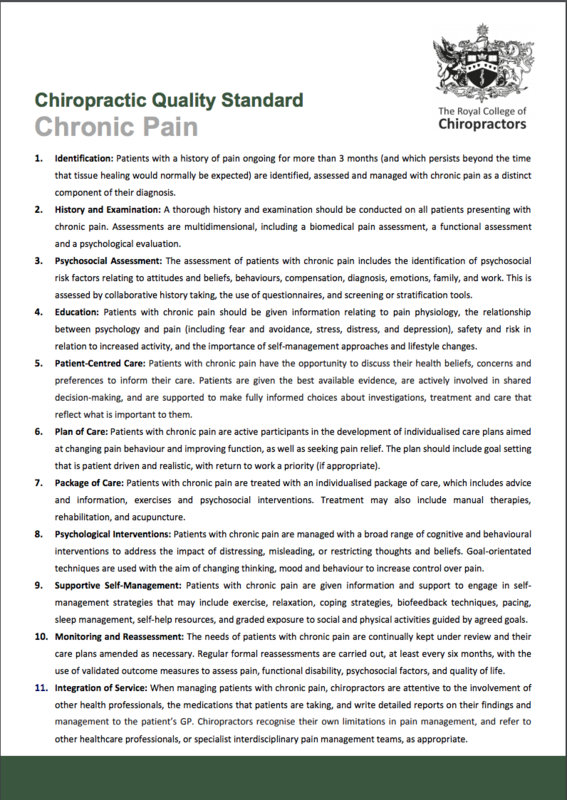 Chiropractic Quality Standard - Chronic Pain | Full version. A4 booklet. Published August 2016. 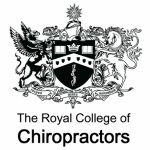 Chiropractic Quality Standard - Supportive Self-Management in Chronic Care | Short version. A4 sheet. Published November 2012. 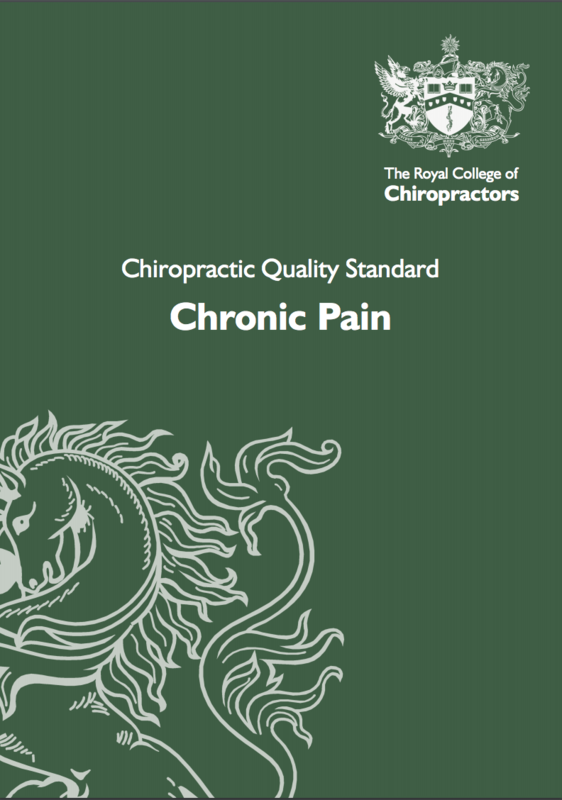 Chiropractic Quality Standard - Chronic Pain | Short version. A4 sheet. Published August 2016. 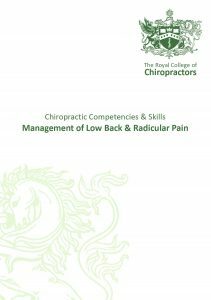 Chiropractic competencies & skills: Management of Low Back & Radicular Pain. A4 booklet. Chiropractors for Animals. 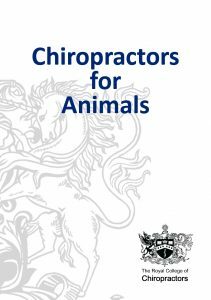 A5 booklet aimed to inform vets about animal chiropractic. PRT Handbook and reflective diary. A5 spiral-bound booklet. For PRT participants and PRT Trainers/Tutors. 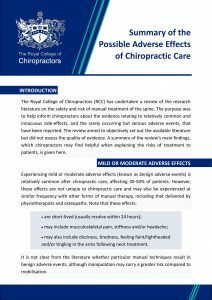 The RCC has recently undertaken a review of the literature on adverse effects of care and, while the detailed review has not yet been published, this summary has been produced. For print copies of these publications, please contact admin@rcc-uk.org.